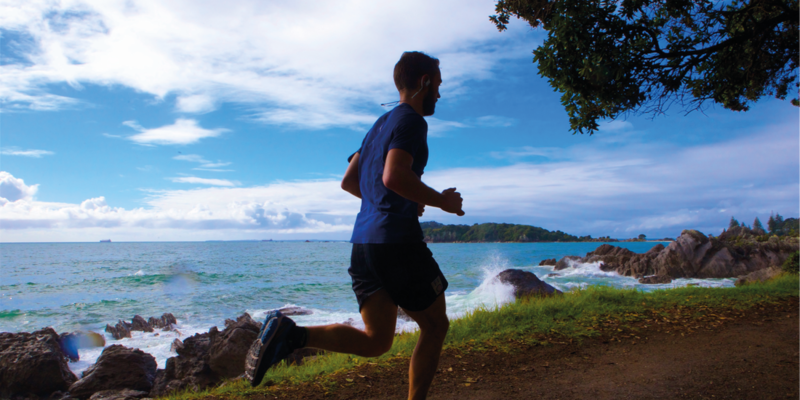 Come explore Mount Maunganui for a running festival including a 21km half marathon, 10km and 5km options. Take in the best of Mount Maunganui with a weekend full of entertaining options and highlights of the region. 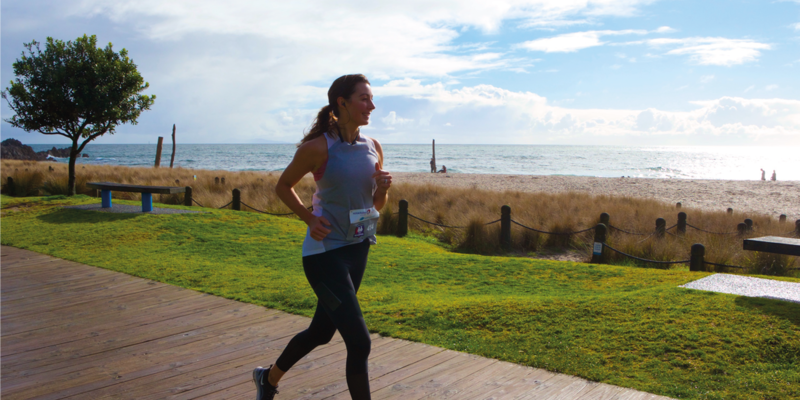 The course is flat and fast and will finish on the beautiful beaches of Mount Maunganui where you can celebrate your efforts with friends and family.